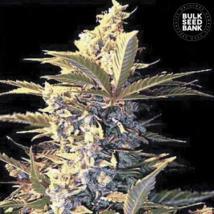 If you want cheap cannabis seeds but still want the best quality, then buying from Bulk Seeds Bank can give you the best of both worlds. 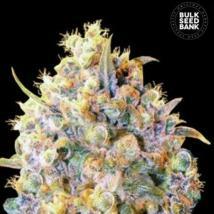 Though traditionally, Bulk Seeds Bank only offered cannabis seeds for sale in larger quantities they are now available to buy at the Original Seeds Store in packs of 1 upwards and offer great value for money. 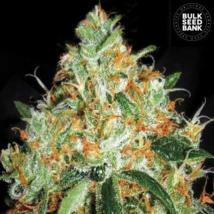 Ideal for the commercial grower or the financially minded recreational cultivator, within their range, Bulk Seeds offer some of the most popular strains we have across the store. 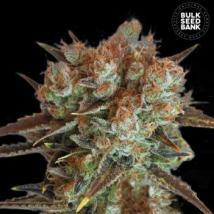 In this cannabis seedbank choose from photoperiod feminized or autoflowering strains which all deliver a high quality puff that is going to cost you less per gram. 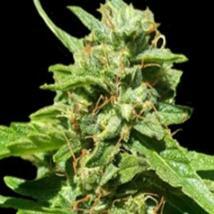 Amnesia, Cheese, Northern Light, Power Plant, Sour Diesel, Skunk and Hindu Kush, all the classic marijuana strains you would want to find are here on this page in their feminised and auto feminised seeds varieties. Buy 1 or 200 the choice is yours. 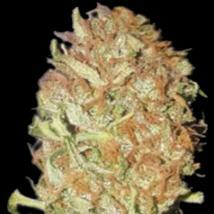 Bulk Seeds may have a slight variation on their product name like Special Lime Haze, Bigger Bud and Perfect Power Plant and The Unlimited for example ….but we get their drift. 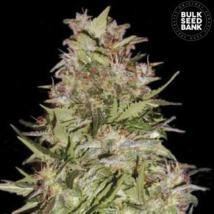 One thing we know for sure, there´s no variations in their quality and production, The Bulk Seeds Bank have been part of our catalogue since the day they launched and swiftly became one of our top selling brands and our customers can´t get enough of them. 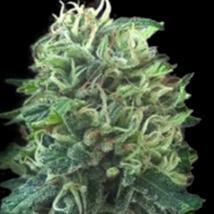 Solid genetics – Affordable prices! It´s just what this market needs. 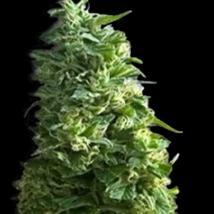 Whether you want to buy cannabis seeds to grow indoor or outdoor, one plant or 200 plants, you´ll find what you´re looking for here. 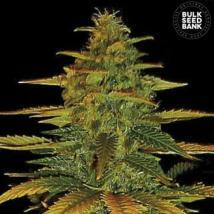 Bulk Seeds Bank offer quality feminised and autofem marijuana seeds for the cheapest possible price without compromising on quality. 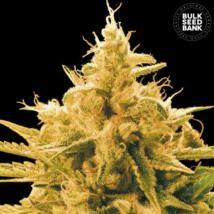 Try them today, here at the Original Seeds Store we guarantee you won´t be disappointed. 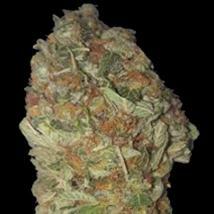 -Great selection -Prompt service -Successful delivery in short time [to USA]. What else could a good, wholesome, decent, compassionate, loving and kind person ask for? 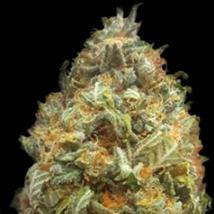 Original seeds is excellent. I got my package on time with my t shirt. Everything arrived and I would recommend this site.